Cumberland is the northeasternmost town in Providence County, Rhode Island, United States, first settled in 1635 and incorporated in 1746. The population was 33,506 at the 2010 census. 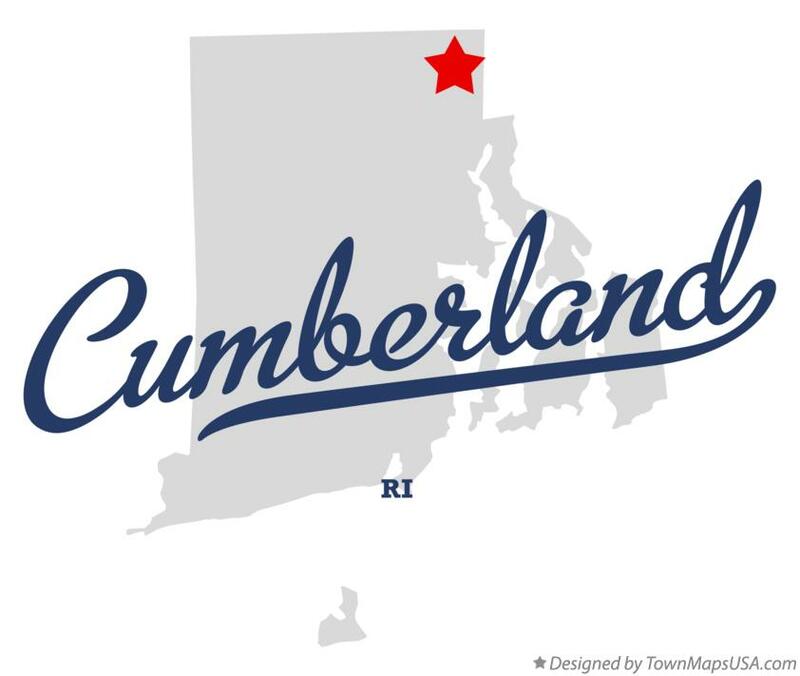 Cumberland was originally settled as part of Wrentham, Massachusetts, which was purchased from the local Indigenous Americans by the Plymouth Colony. It was later transferred to Rhode Island as part of a long-running boundary dispute. The town was named in honor of Prince William, Duke of Cumberland.